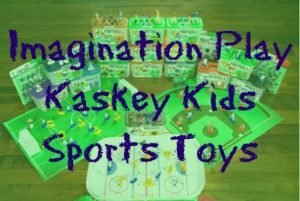 Kaskey Kids makes adorable Sports Action Figurines. 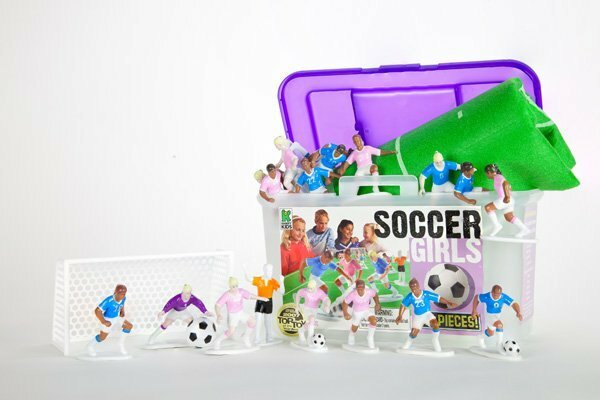 You can get an entire kit of baseball, soccer (boys or girls), football or hockey. 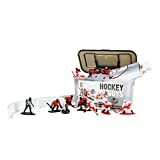 The pieces are adorable and for a sport’s fan, it’s great fun to set up and play! That’s why this one is making our 2013 Christmas Gift List! The figurines aren’t limited to just toys, you can also use them to decorate for parties, bedroom decor, or even on cakes! I love these little toys! The fact that I can use them for decoration and then the kids can go crazy with them is quite pleasing! No money wasted! Our little soccer star will be having her birthday party full of soccer, no doubt, so the toys turning to decorations is definitely going to be a plus! 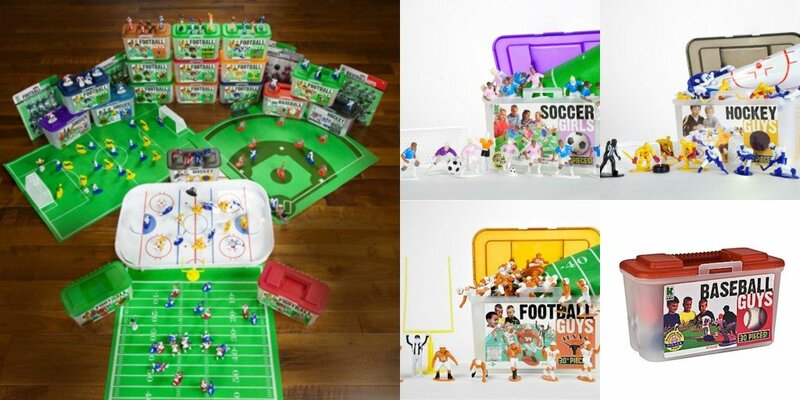 Of course, if your little future athlete is into football, basketball, hockey or some other sport, they’ve got plenty! 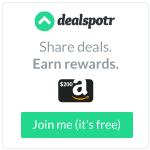 They are well made and you won’t regret buying them! Well worth the money for the hours and hours of fun that will come out of them! I love that the kids can work out plays with them also, for the more serious sports fanatics it’s a great way to visualize plays.